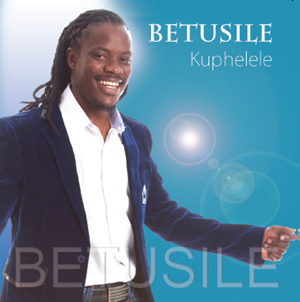 BETUSILE MCINGA has released a new 12-track album, Kuphelele. Rising new star Dumi Mkokstad is featured on one of the songs. This cd is produced by Mxolisi Mhlongo and released under his label Top class Music Productions.